Too Cute! How Can I Not Be Obsessed?! Boots have officially made it to my radar. This week got pretty cold in Texas so I’ve started looking at a change in footwear. 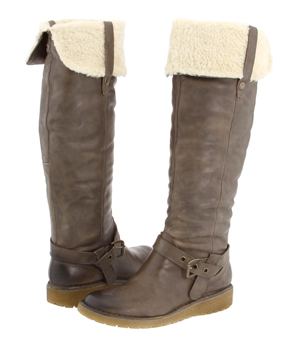 I used to have the cutest black winter boots from Payless. Unfortunately those bit the dust my last winter in Korea. So this week I began the search….I’m sad to say so far they are looking pretty weird on me but I think I’ve figured out why. I can’t rock leather that well. So I’ve decided to start looking at cloth boots. Anyone else on the boot hunt? What style are you looking for? I’ve started doing Sharpie stuff again. I’ve always really enjoyed drawing with them, I think their color is so vibrant and clear! 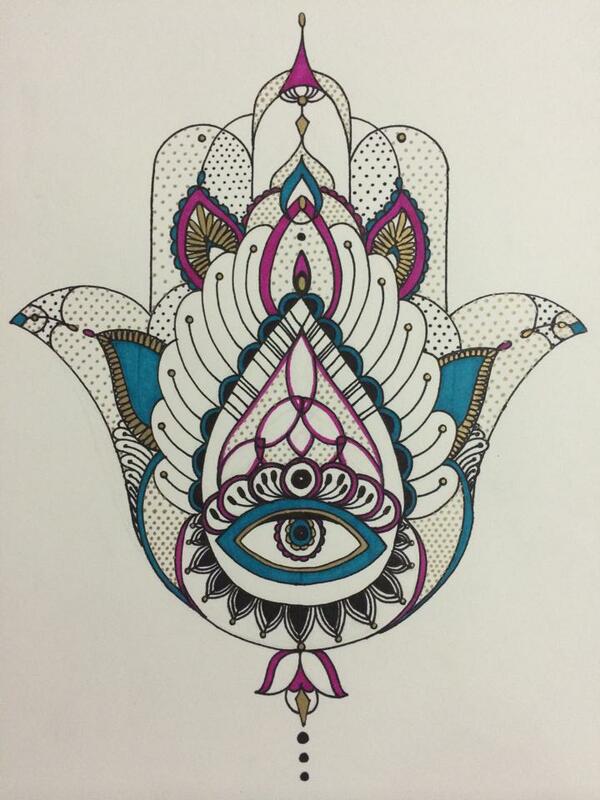 I love it ^.^ My first project was a Hamsa! This girl!!! Her mom is making her some adorable costumes and outfits!!! These pictures are absolutely adorable and I dare you to go thru them and not squeal!